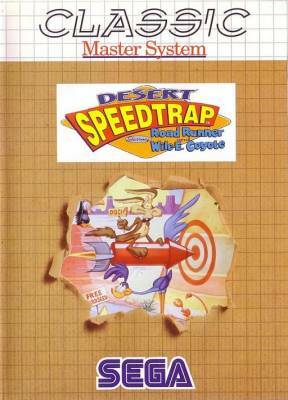 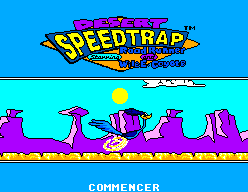 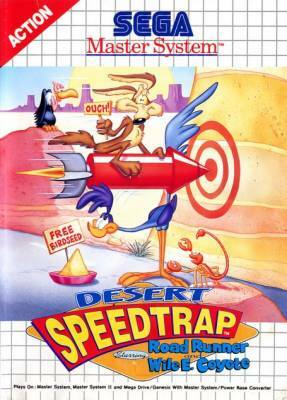 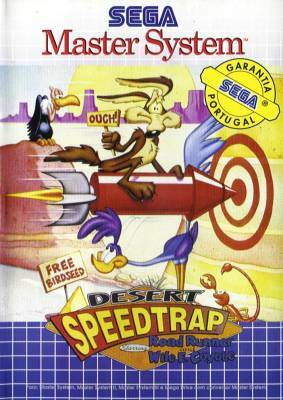 Desert Speedtrap - Starring Road Runner and Wile E. Coyote - Games - SMS Power! 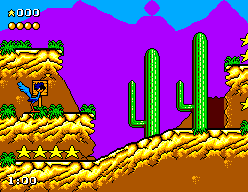 Road Runner is a freewheeling bird, just speeding down the road and minding his own business. 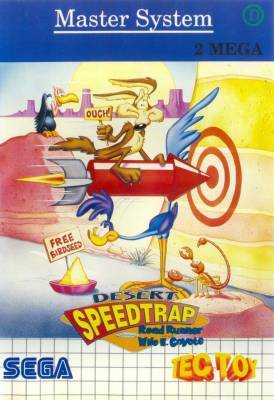 But Wile E. Coyote, Road Runner's old foe, has decided that he's hungry for some roast Road Runner. 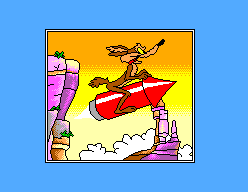 Wile E. will stop at nothing to dine on Road Runner, but with a little luck — and a little help from you — Road Runner may just be able to outsmart that crafty coyote!